Today we took our annual trip to Winter Wonderland. We’ve been every year for the last 5-6 years. 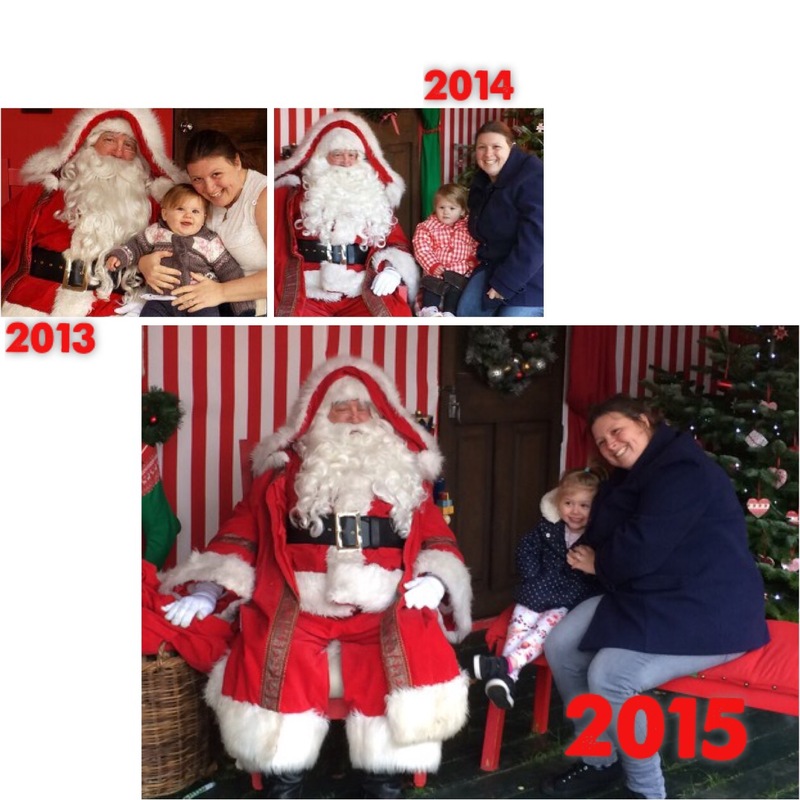 Since Emma arrived, every year we now visit Father Christmas. It’s definitely a tradition, and one I hope will carry on for a few years more. This year Father Christmas asked Emma what she would like for Christmas. Last year she didn’t know many words. This year, she’s a gold medal conversationist. She told him that she wanted Sandwiches (and daddy wanted sausages) and apparently she was the second child to ask for sandwiches for Christmas today. Kids are weird. Inexpensive Christmas, a ham and cheese sandwich! Or maybe we will make it a festive one, with Turkey, stuffing and cranberry sauce. Boxing Day sandwiches are the best.